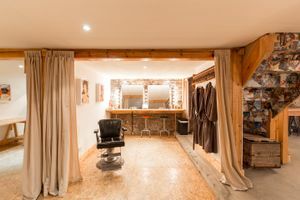 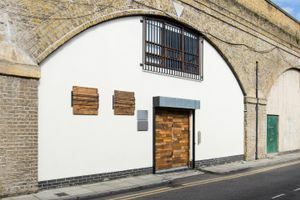 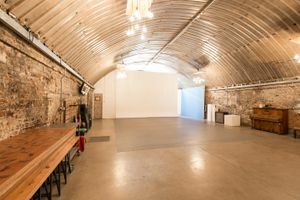 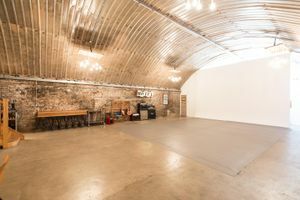 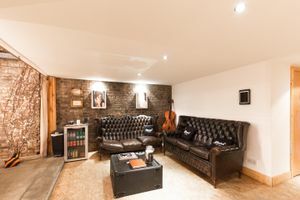 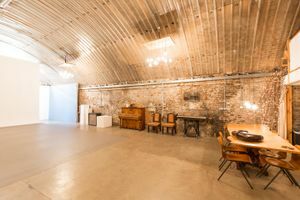 This converted railway arch in Shoreditch nails industrial cool and is conveniently located moments from Hoxton Overground station. 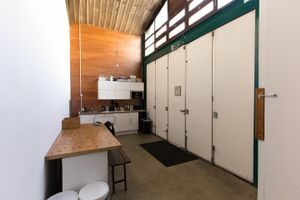 This space isn't just an empty space though. 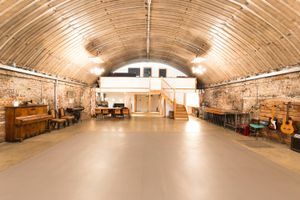 Despite its size, the arch offers a warm ambience, great lighting and incredible props and high-spec facilities.